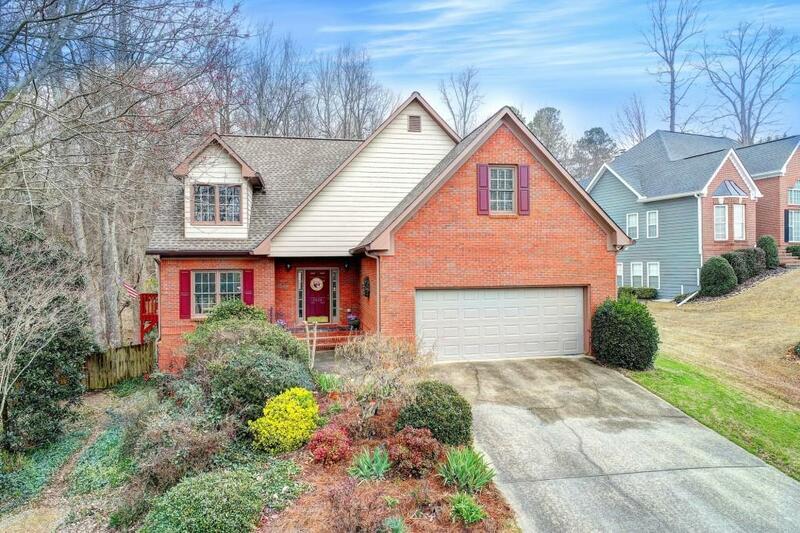 Wonderful brick front home w/ master on main in highly sought Mill Creek district. All new interior paint, newer hvac & roof. 4 bedroom + bonus room that could be 5th bedroom. 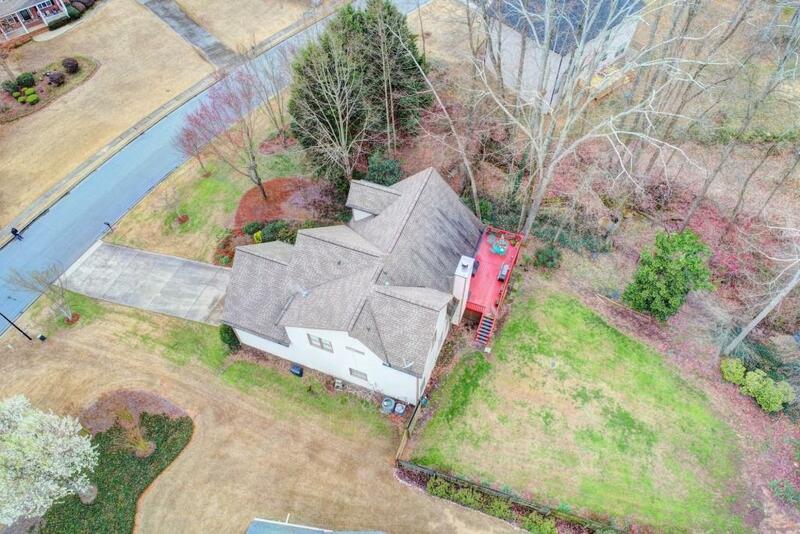 Over half acre, huge private fenced yard w/ storage shed. 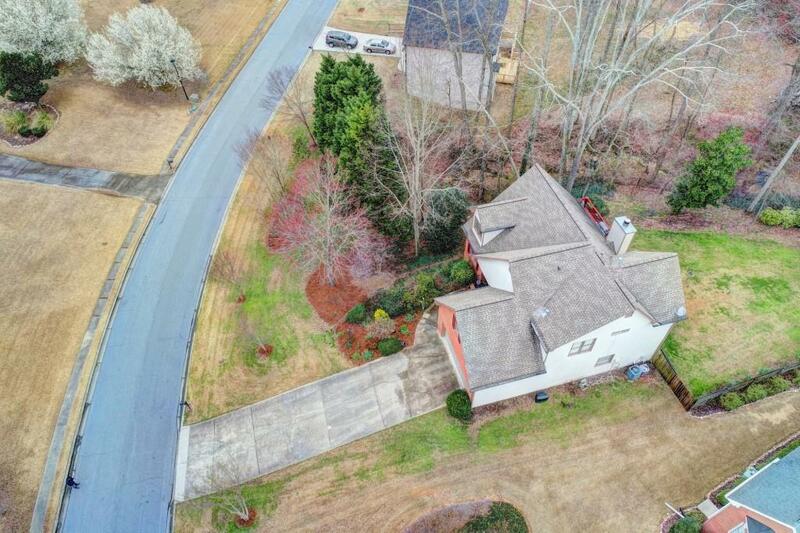 Large eat-in kitchen w/ stainless appliances. Seperate formal dining room w/ vaulted ceiling. Finished basement includes bedroom & full bath. Enjoy Elinburg amenities w/ pool playground, basketball, & pavilion. 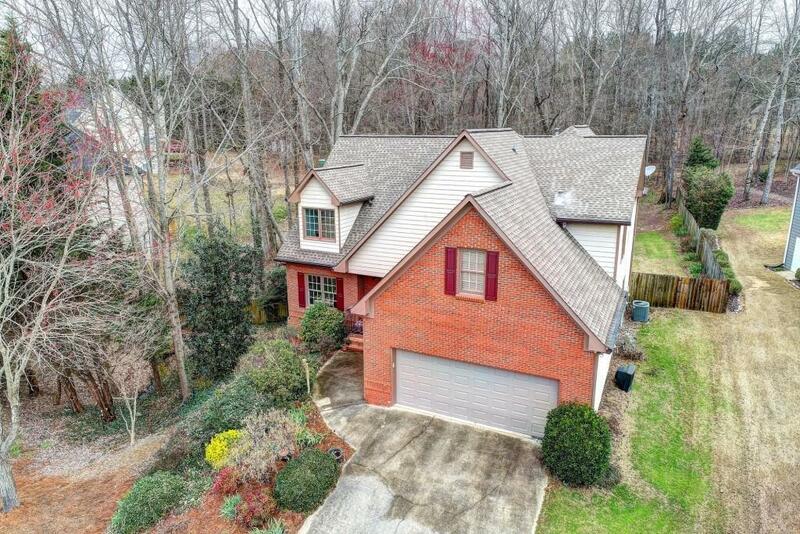 Great location - close to Lake Lanier, hwys, shopping, & restaurants.